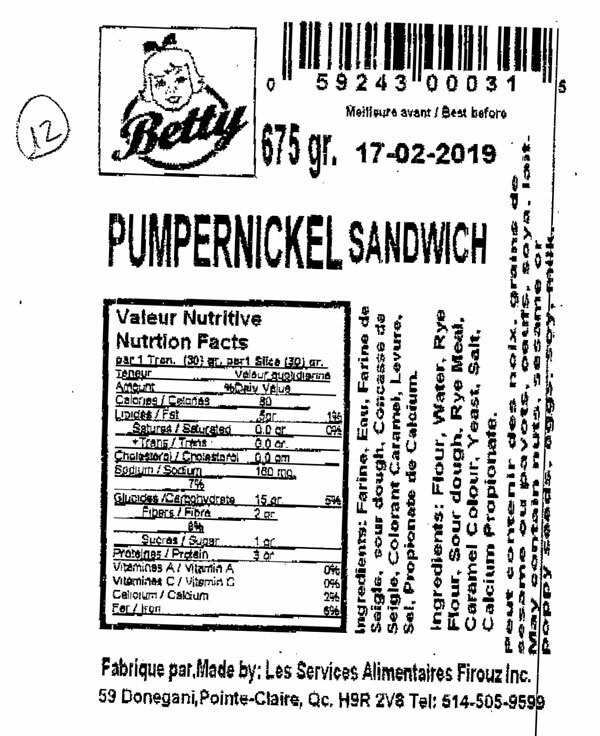 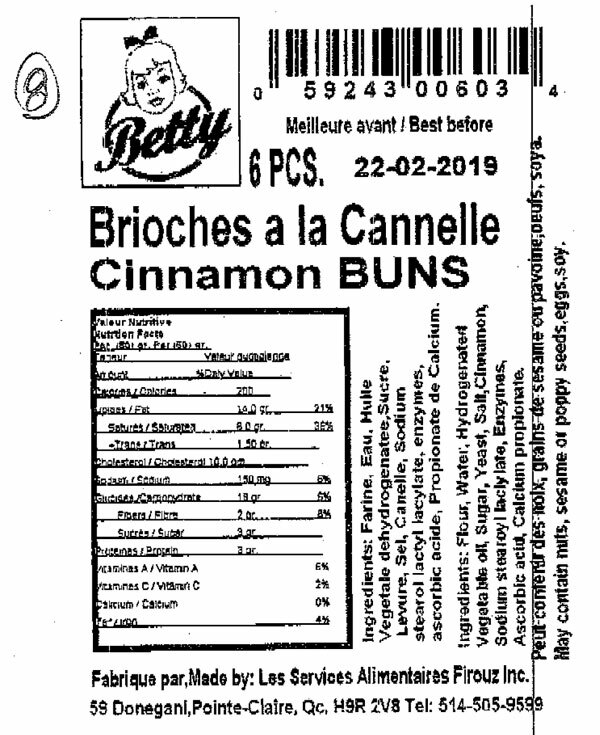 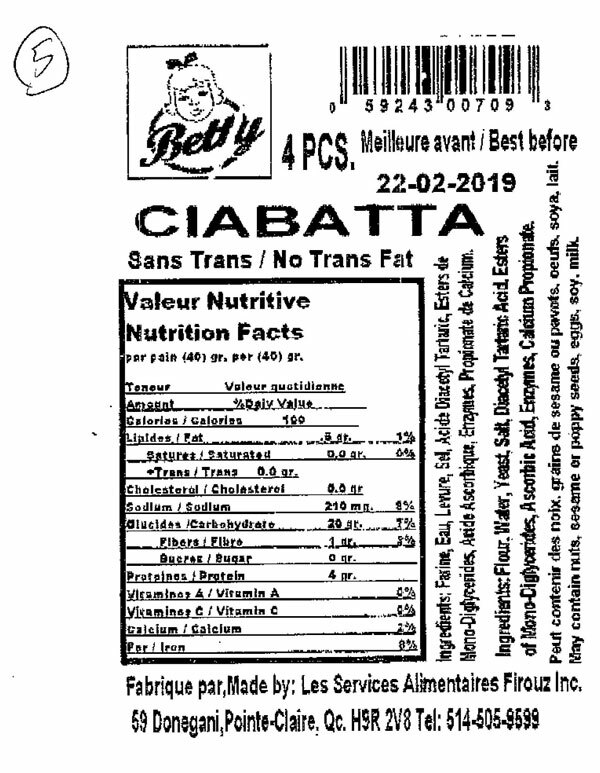 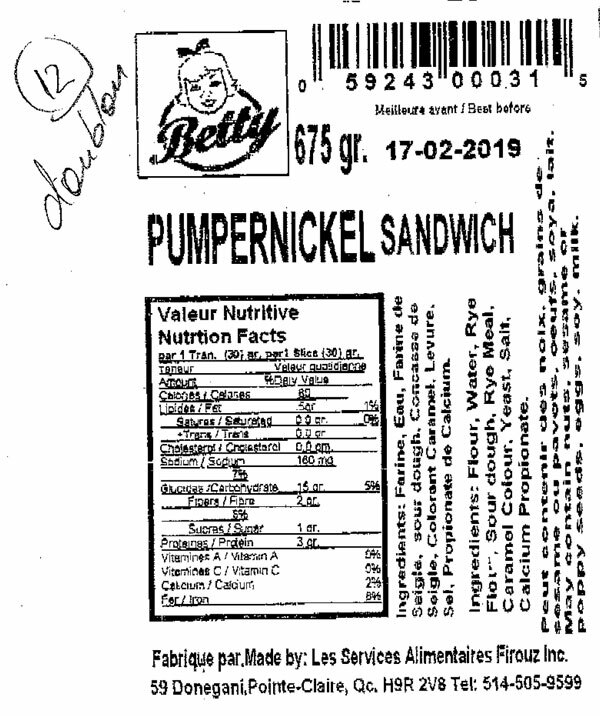 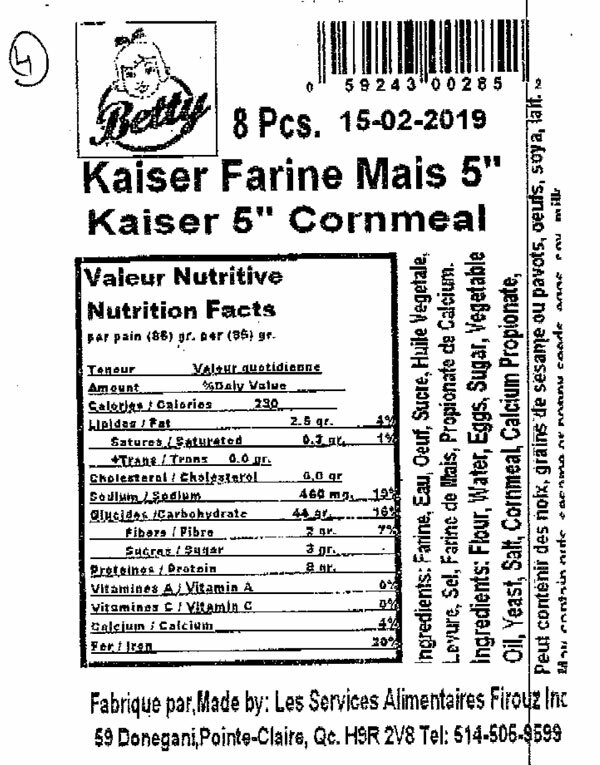 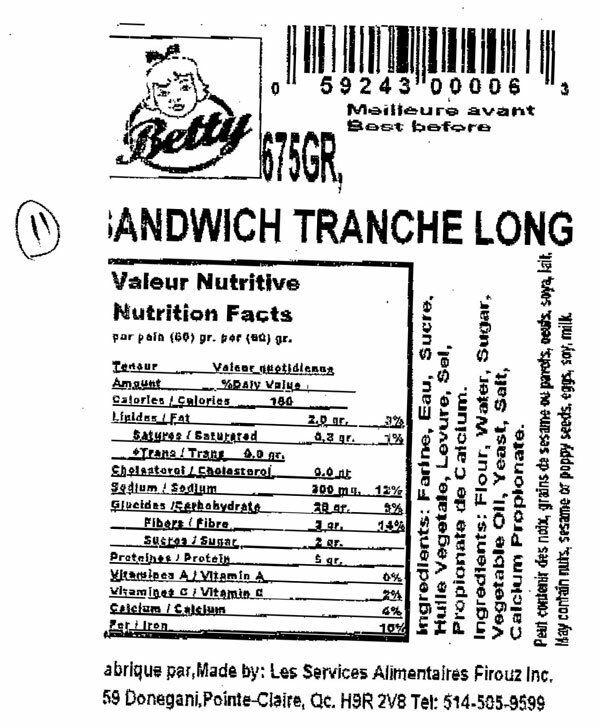 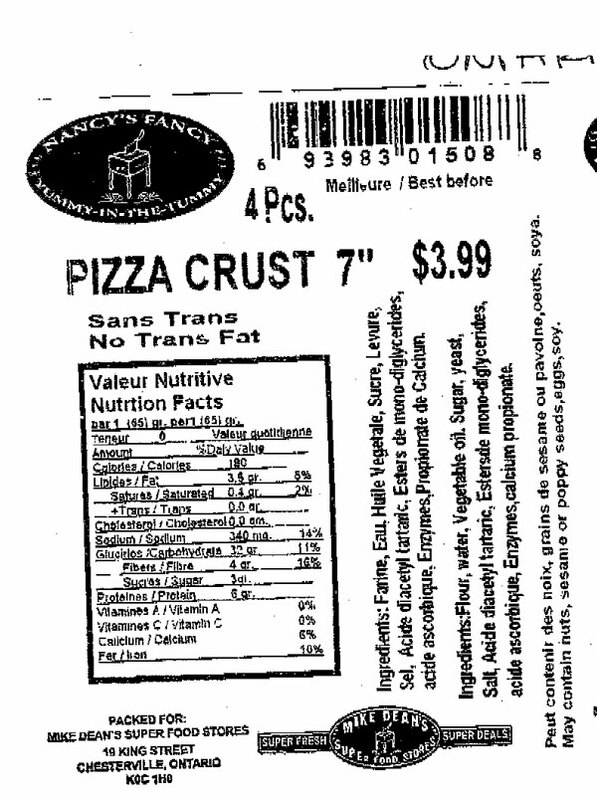 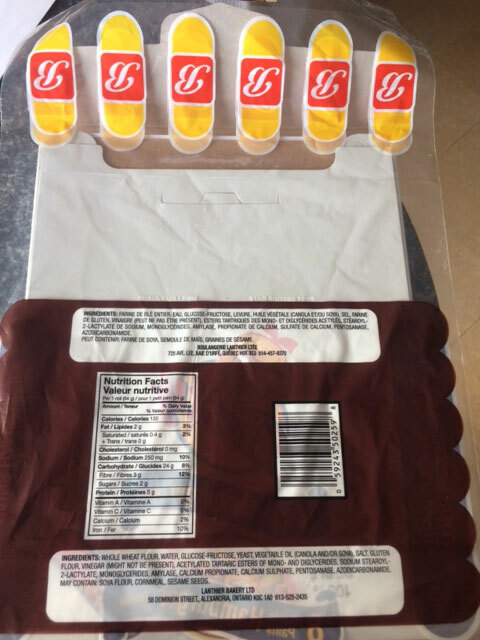 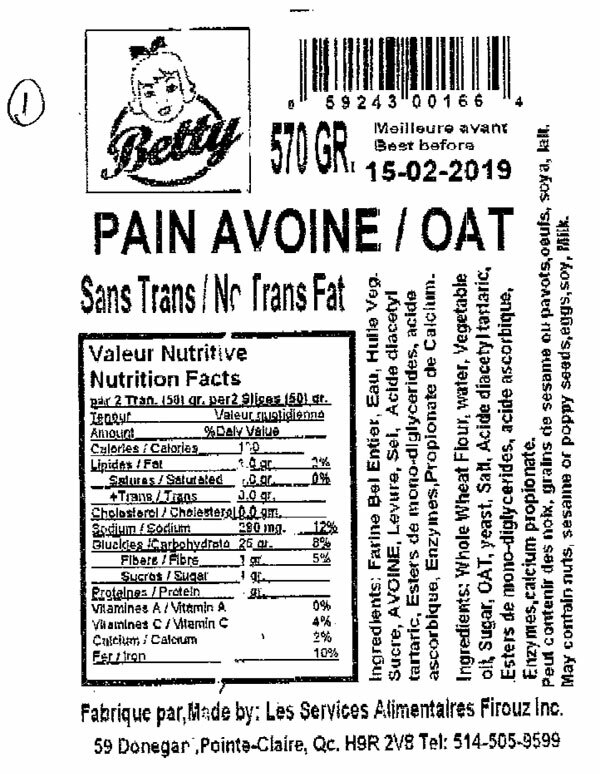 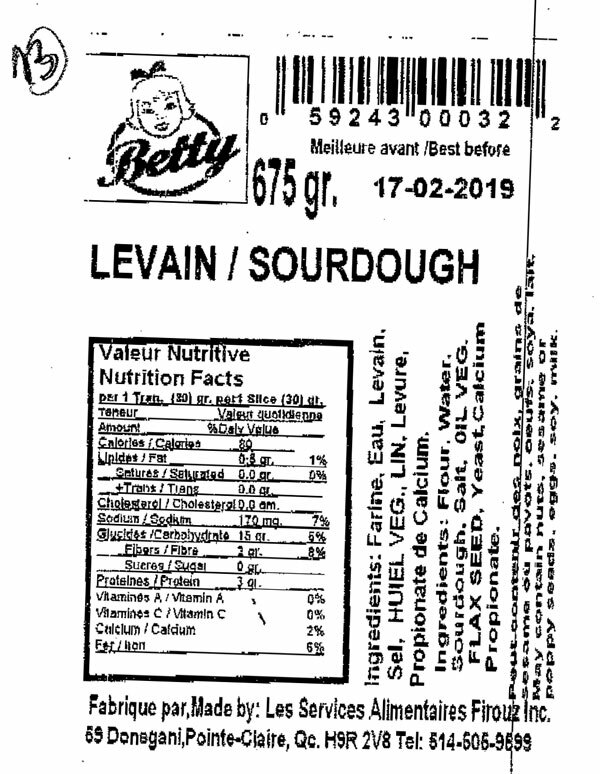 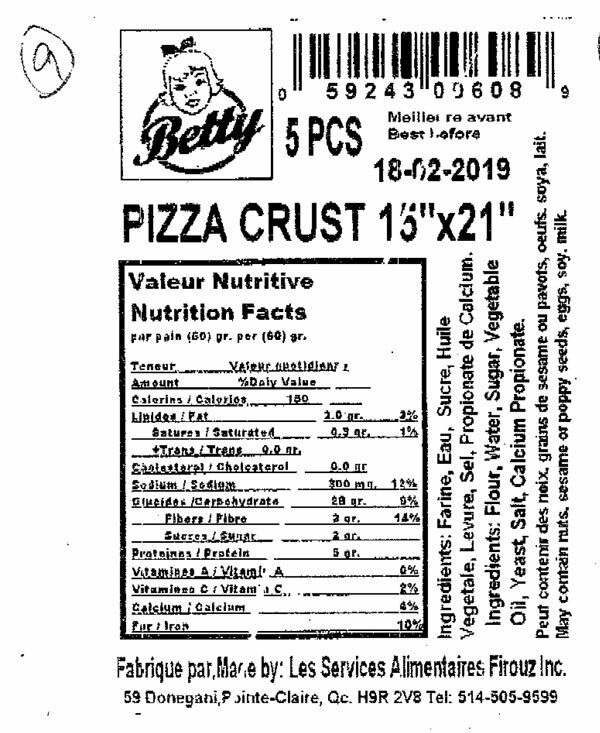 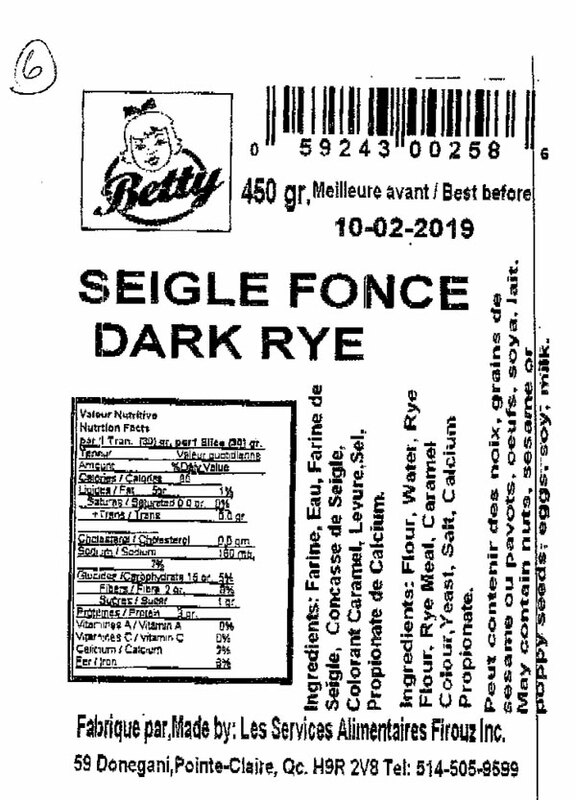 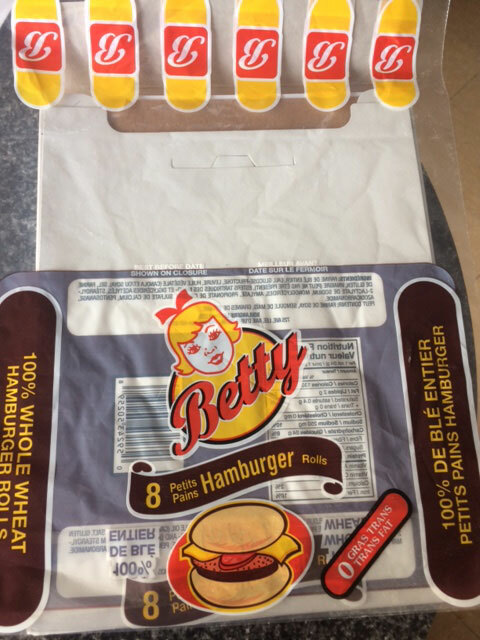 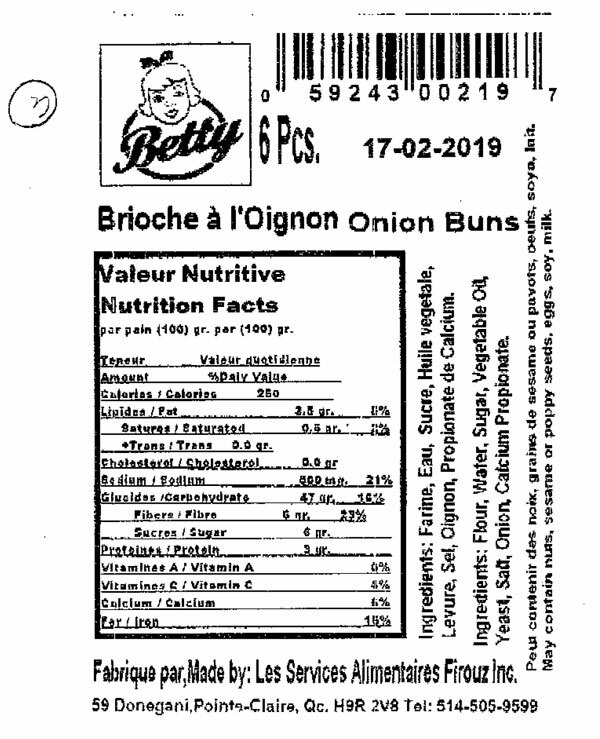 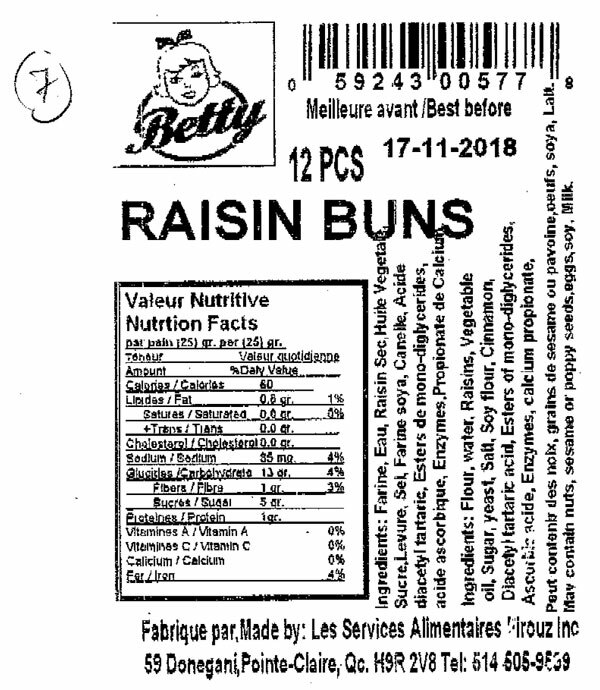 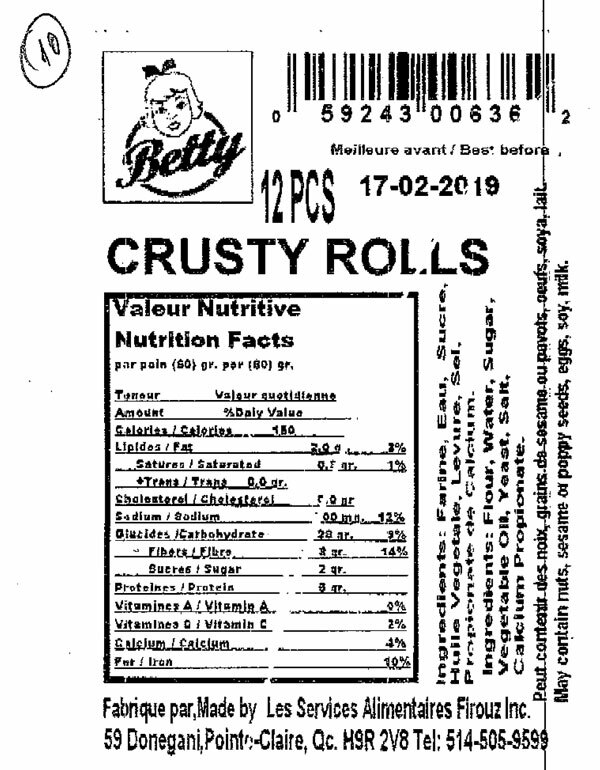 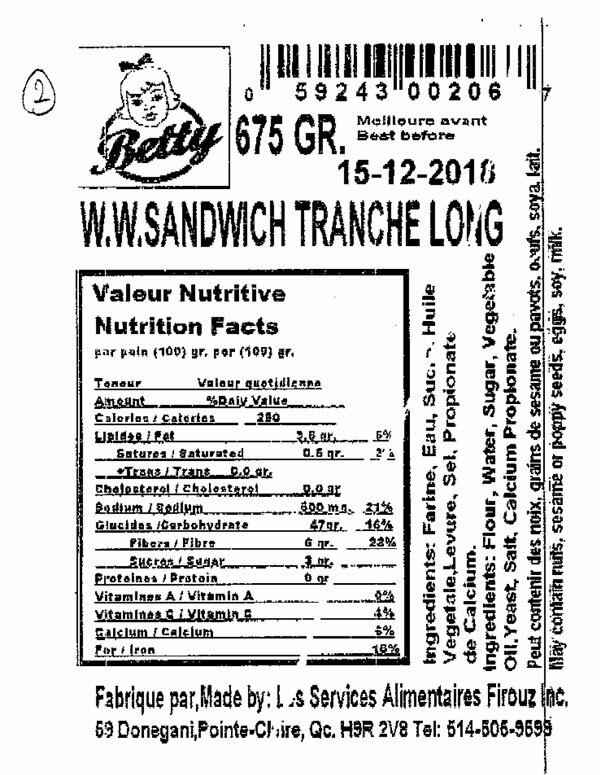 Ottawa, February 8, 2019 - Industry is recalling Betty brand and Nancy's Fancy Yummy-in-the-Tummy brand bakery products from the marketplace due to possible contamination from mice infestation. 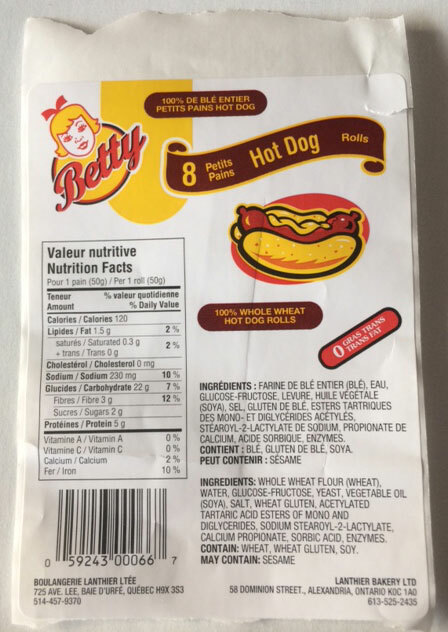 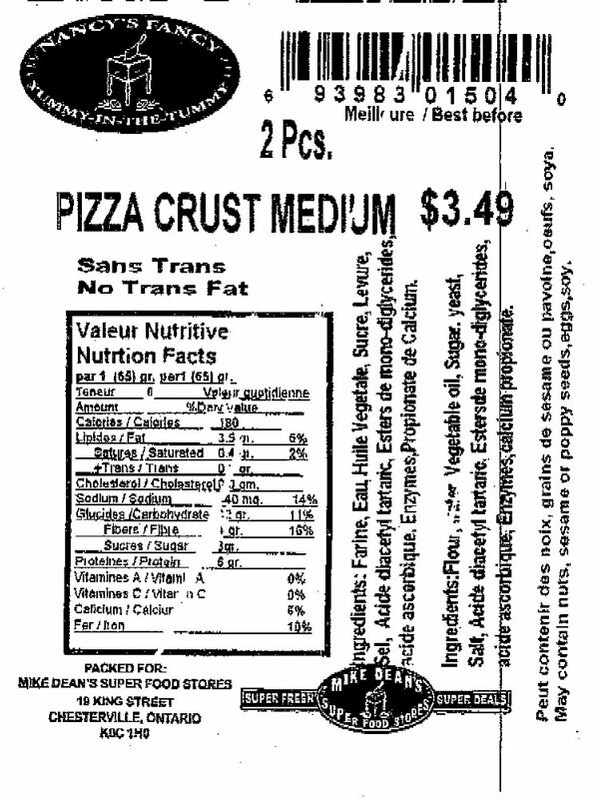 These products may contain harmful bacteria. 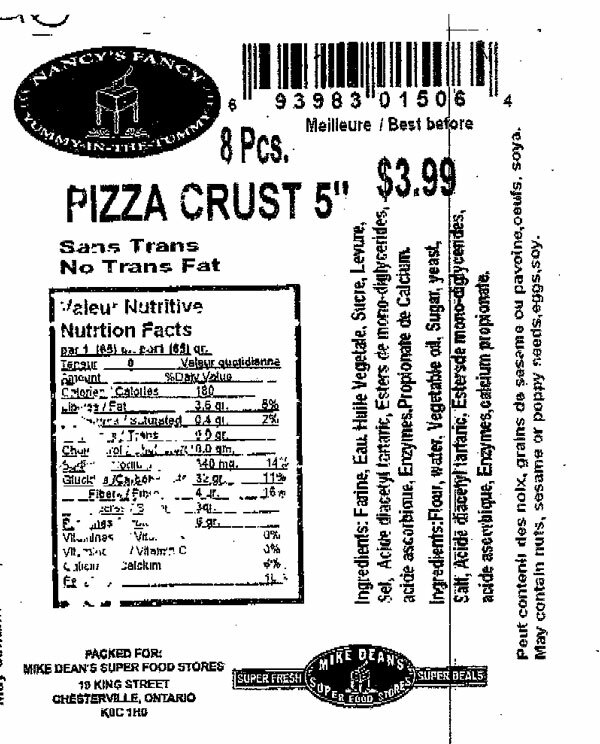 Consumers should not consume the recalled products described below.